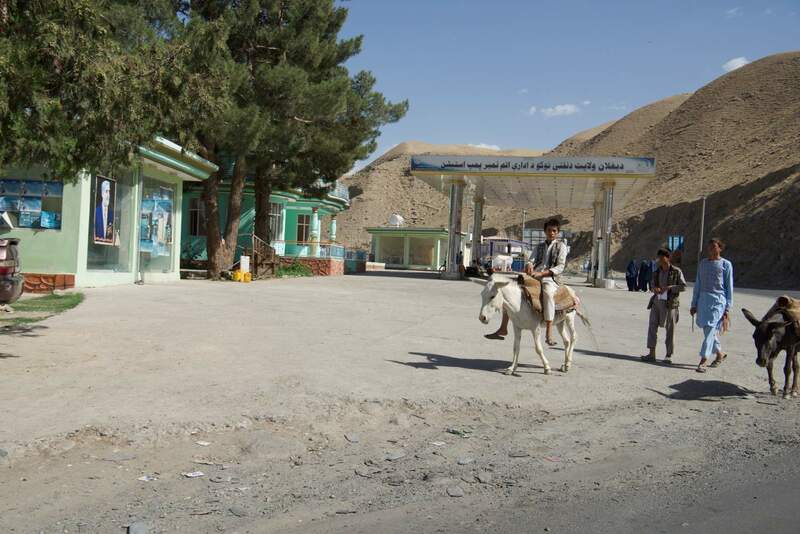 Following a series of changes in the political, development and economic sphere in Afghanistan, the Danish Ministry of Foreign Affairs (MFA) identified a need to review their Afghanistan Country Programme 2014-2017. Seefar played a supporting role during the formulation of the Country Programme and we are excited to conduct a review of the ongoing relevance and effectiveness of the programme in light of these changes. We welcome the opportunity to frame an extension of the programme until 2018. Since the initiation of the programme, changes have occurred in the operating context, including the creation of the National Unity Government (NUG), and the introduction of the Self-Reliance through Mutual Accountability Framework (SMAF). In addition, the increasing international and Afghan focus on migration and the return agenda necessitate an update to the programme. Seefar will undertake a review of the programme results to date and provide an assessment of the initial aims to ensure the programme framework is relevant and effective.